Fianna Fáil’s Lenihan has admitted he is a “defeated candidate” and said that his colleague Charlie O’Connor is also likely to lose his seat. 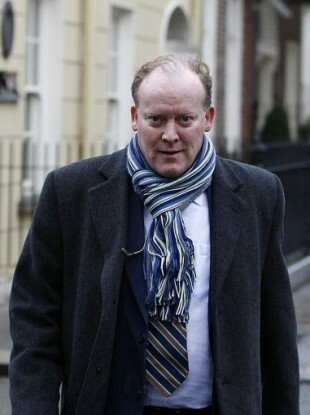 FIANNA FÁIL’S DUBLIN South West candidate Conor Lenihan has admitted that he is “defeated”. Lenihan said that Fianna Fáil is likely to lose its two seats in Dublin South West – the other seat being that of his colleague Charlie O’Connor. Speaking to RTÉ, Lenihan said that there had been an “avalanche” of negative opinion against the party and that colleagues who are defeated should not take it personally. ”It is not a reflection on any individual,” he said. Lenihan added that he was sorry that his colleagues hadn’t moved more quickly to change leader, as he had advised months before it happened. Email “Conor Lenihan concedes defeat in Dublin South West”. Feedback on “Conor Lenihan concedes defeat in Dublin South West”.